Withnell Sensors has recently expanded its scope of accreditation to include the Kaye Validator 2000 and Kaye SIM’s. This means that they can now provide customers with a UKAS accredited certificate of calibration for this critical set of equipment. The engineering team at Withnell Sensors were already experts in calibrating this specialist instrument after many years of experience working with repairs and service. The accreditation re-affirms the competency of those engineers and the measurements they make, further raising the standards in this field. 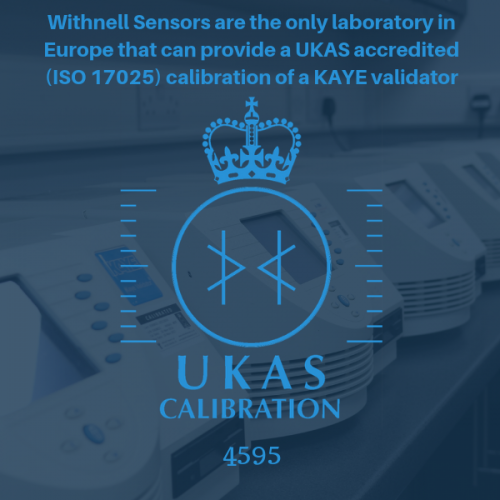 At present, Withnell Sensors are the only European supplier capable of providing a fully accredited (ISO 17025:2005) calibration for the Kaye Validator system. As a UKAS accredited facility Withnell Sensors are independently audited by a team of expert assessors on an annual basis. UKAS will look at the Quality Management System as well as witnessing the technical capabilities of calibration technicians. This process ensures the competence, impartiality and integrity of calibration results and allows customers to have confidence in the service that they receive. 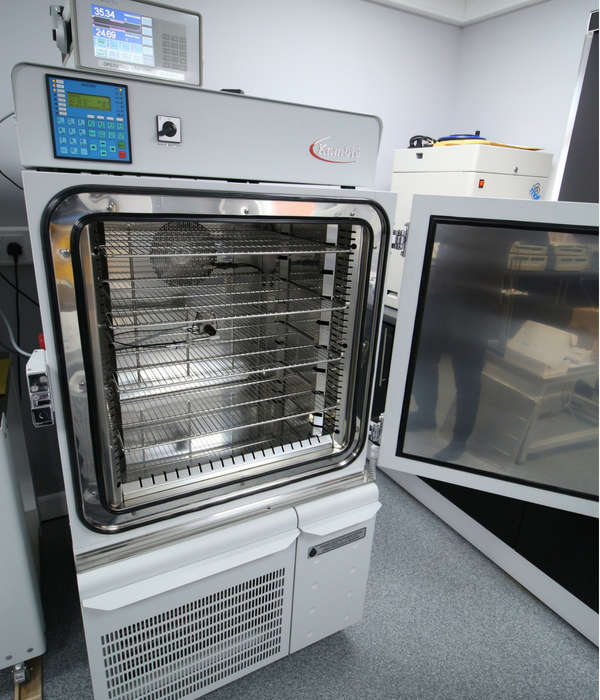 Philip de Freitas, Sales Manager, told us ‘This particular piece of equipment is used in critical process environments therefore any increased confidence in measurements and performance can only be a positive thing. 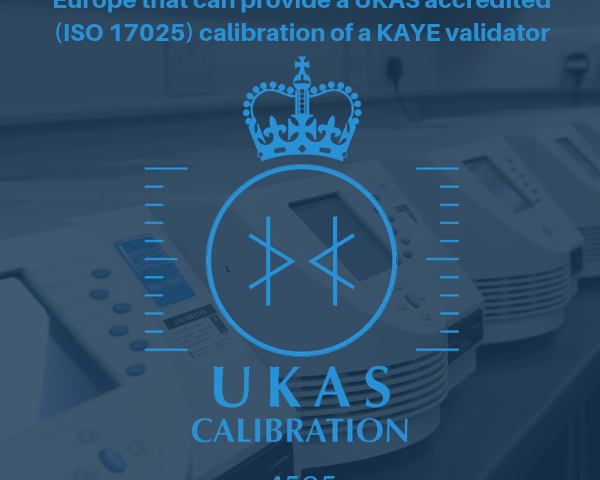 UKAS accredited calibration of the Kaye Validator is another way of demonstrating to customers, both existing and new, that we our specialists in this area’. After years calibrating the Kaye Validator technical experience was easy to demonstrate to the assessors from UKAS. Calibration methods were demonstrated in various firmware versions including the most recent. 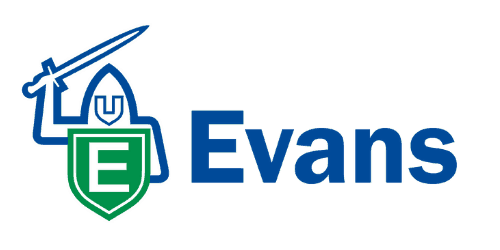 This combined with a commitment for investing in and maintaining the most suitable reference equipment for the laboratory all aided the accreditation process. The team are set up and ready to offer this enhanced service from January 1st 2016.